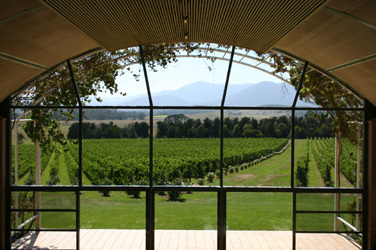 When Obama gives formal dinners at the White House, it is likely that only American wines will be served. That policy began with President Lyndon B Johnson, who succeeded the assassinated John F Kennedy, who, with his wife, Jacqueline, had francophile tastes. 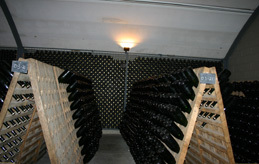 At the White House there is no formal wine cellar. 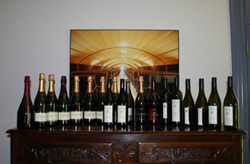 Wines are purchased, and often donated, for specific events. 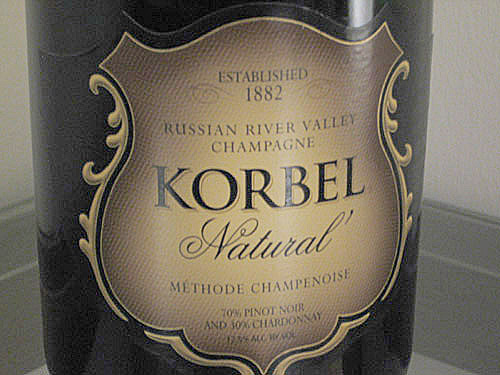 Korbel Natural "Special Inaugural Cuvee"